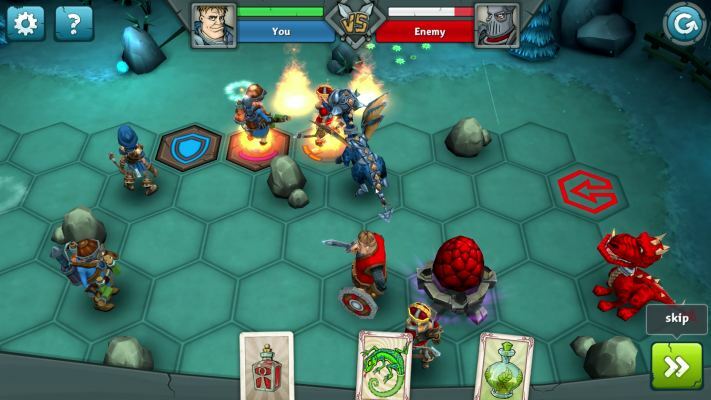 Shadow of Kingdoms is a Free to Play [F2P], Turn Based Strategy [TBS] Multiplayer Game combined with City builder elements. 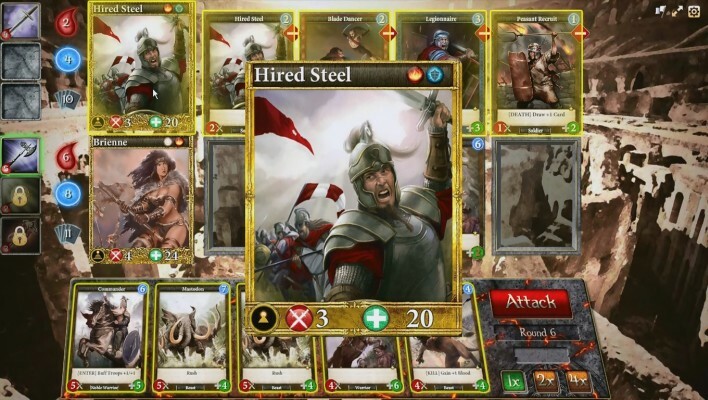 March of War [Face Off] is a Free to play CCG [collectible card game] MMO Game combined with tile based tactics and featuring turn-based Fights [TBS]. 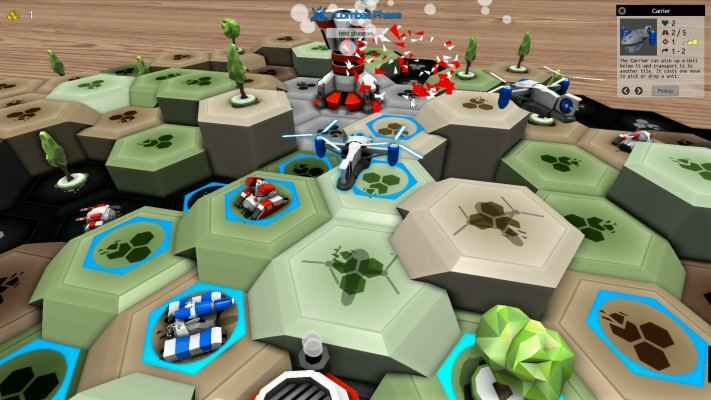 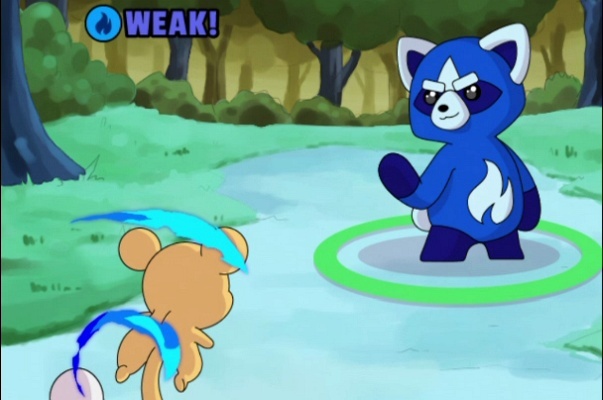 Year 0 Tactics is a Free to play 3D HTML5, Tactical combat Multiplayer Game with Turn Based Strategy [TBS] battles. 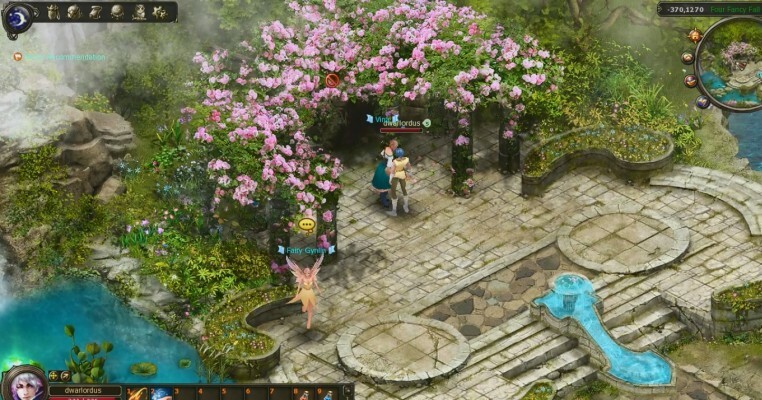 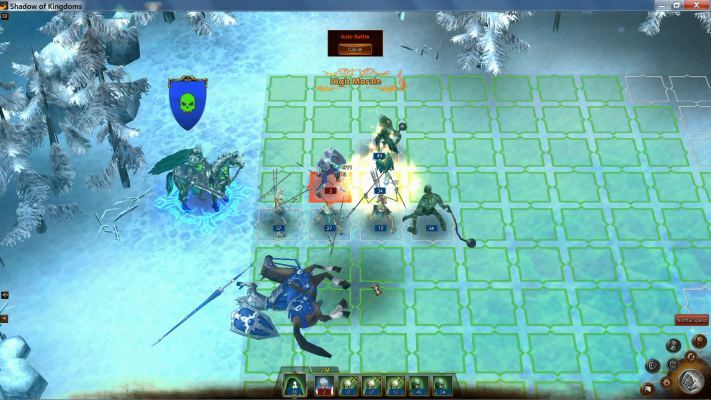 Dragon Heart [Online] is a Turn based [TBS] Free to Play, Role-Playing Strategy MMO Game [MMORPG]. 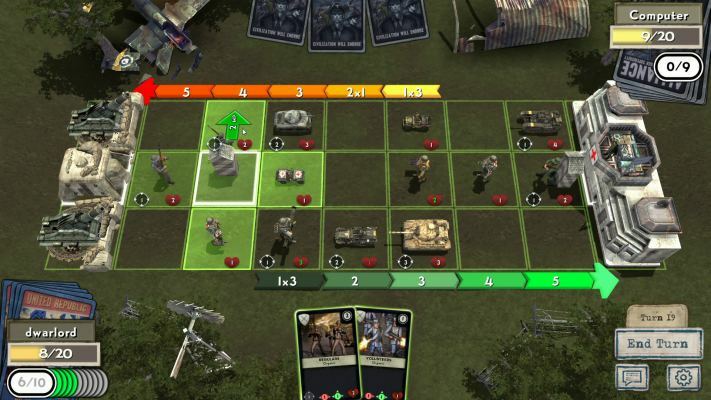 Dogs of War Online [Steam] is a Free to Play [F2P], Turn Based Strategy [TBS] MMO Game based on the classic board game "Confrontation". 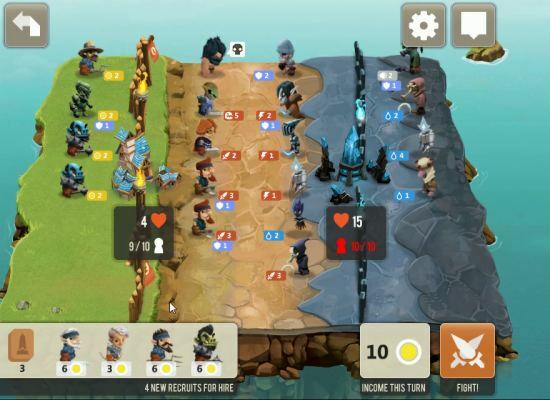 Epic Arena is a Free to Play TBS [Turn Based Strategy] MMO Game with Turn Based battles. 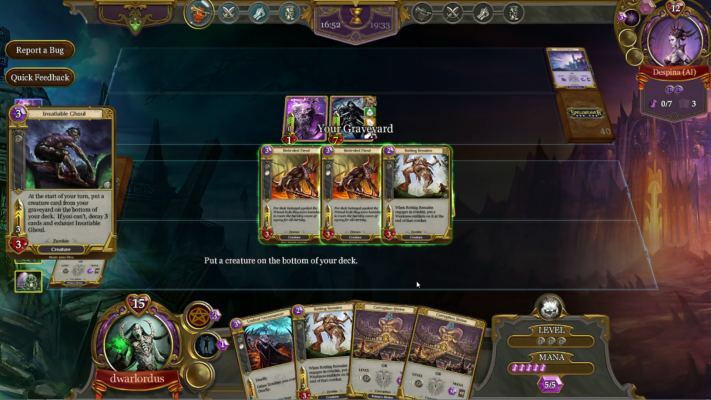 Highgrounds is a Free to Play, Browser Based [BB] CCG [Collectible Card game] MMO Game featuring Turn Based Strategy [TBS] battles. 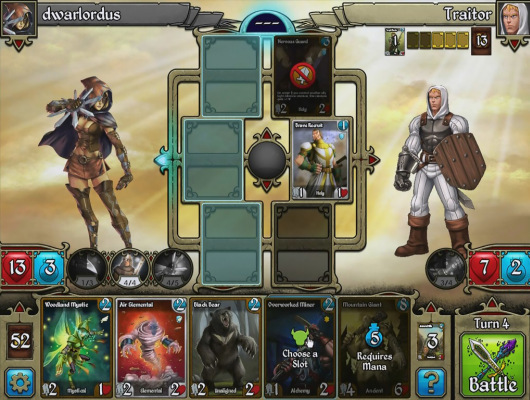 Kingdoms CCG is a Free to play, Trading Card MMO Game featuring 21 unique heroes, over 800 cards, guilds, crafting and tournaments. 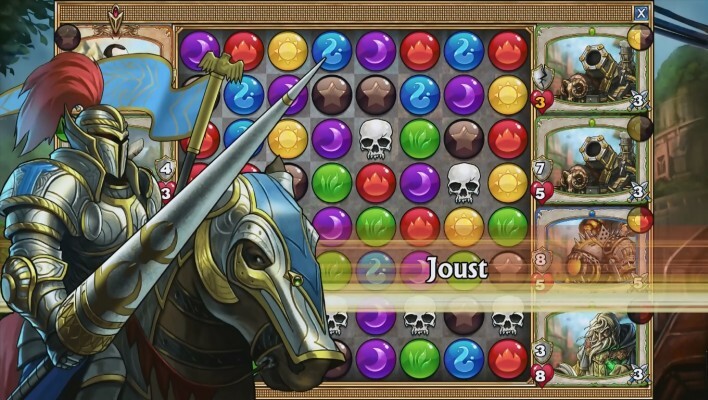 Gems of War is a Free-to-play Puzzle [match-3 puzzle] Role-Playing [RPG] hybrid Game, a genre as deep as RPGs are married with one as seemingly shallow like match-3 puzzle. 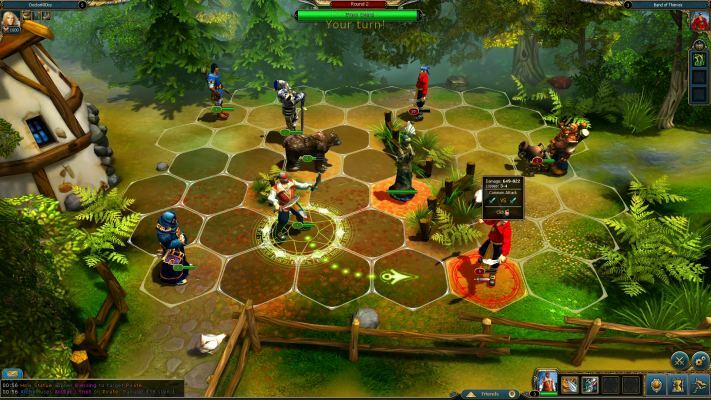 Kings Bounty Legions is a Free to Play, 3D Turn-Based Strategy [TBS] MMO Game. 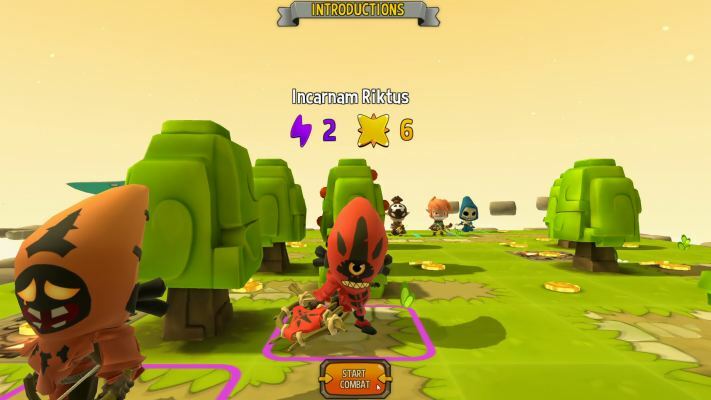 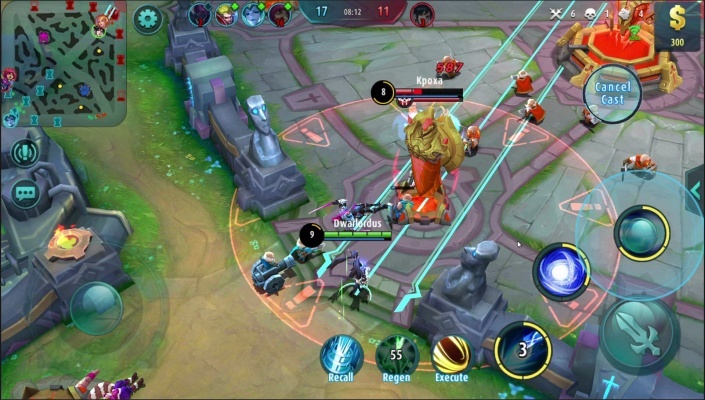 Krosmaster Arena is a 3D Free to Play, Turn Based Strategy [TBS] MMO Game featuring PVP [Player vs Player] oriented 3D board Arena and Turn-Based gameplay. 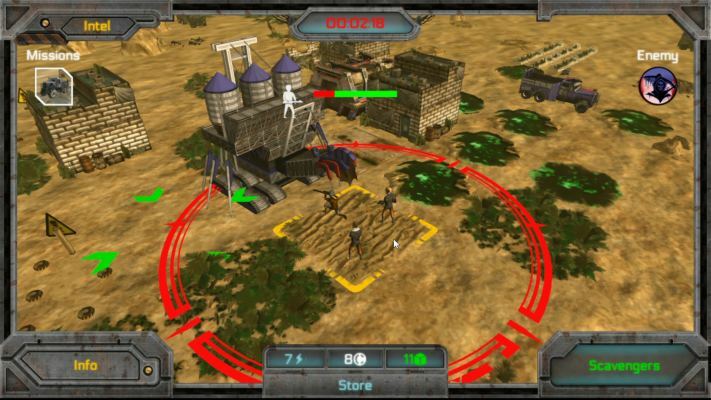 Battlemass 2 is a Free to play, Tactical Turn Based strategy [TBS] MMO Game featuring 3 phases - combat, harvest and build. 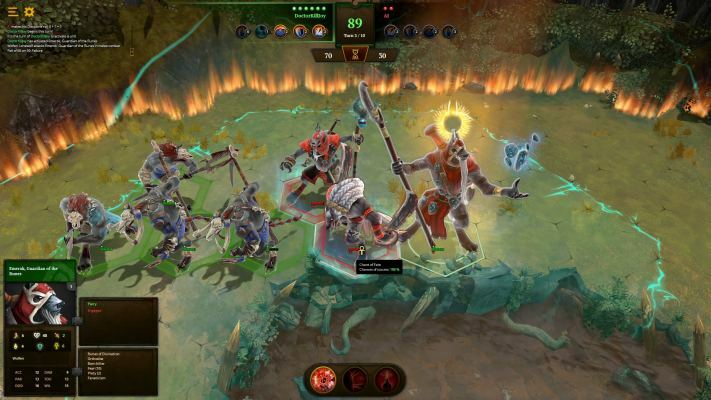 BloodRealm [Battlegrounds] is a Free to play CCG [Collectible Card Game] MMO Game where you battle your enemies using Champions, Allies, and Spells. 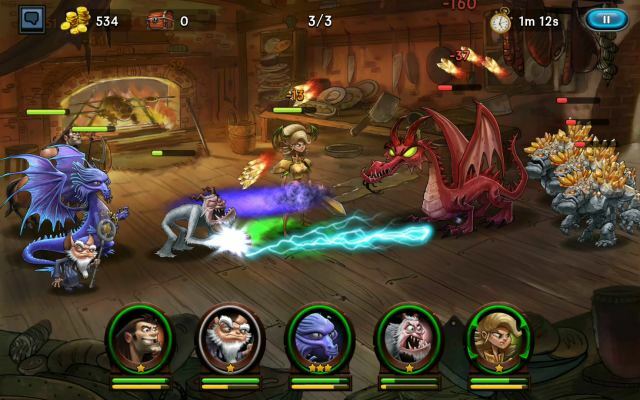 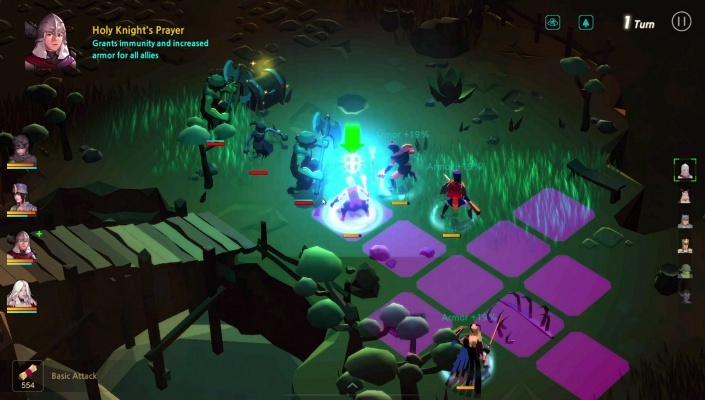 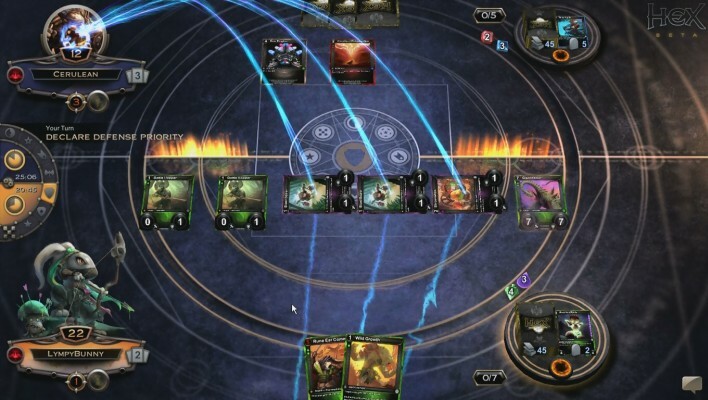 HEX Shards of Fate is a Free-to-play Trading Card MMO Game [MMOTCG].